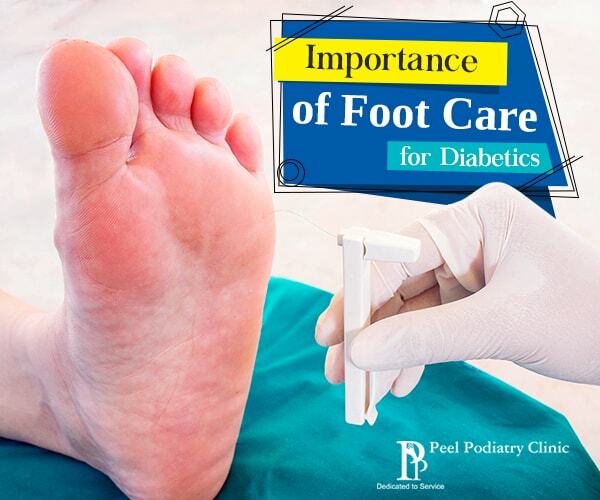 Diabetic patients are at a huge risk of major foot complications. Seemingly harmless foot ulcers can lead to the amputation of a toe, leg or foot due to improper wound recovery and carelessness. You must not ignore foot ulcers and seek professional podiatry services at the earliest. The loss of the ability to feel things in the feet is one of the potential problems associated with diabetes. Known as diabetic peripheral neuropathy, this condition results in an inability to feel pain or any other such stimulus. You can avoid this condition or reduce its severity by always wearing shoes, inspecting your feet daily for loss of sensation, ensuring that shoes fit properly and so on. You can also try aerobic exercises. A visit to the podiatry clinic the moment you feel a loss of protective sensation can save you from future foot problems. Check your feet for structural abnormalities to ascertain whether they are at risk of any serious complications. Stand, sit or lie down to examine both feet without socks or shoes. In case you notice any toe deformities, fungal infection, blisters, Charcot’s joint or uneven wear on soles of shoes, immediately schedule an appointment with a professional podiatry clinic. The chances of the blood vessels getting damaged are high because diabetes is a disease that causes body-wide vulnerability. If you experience numbness, cramping, pain and tingling in your legs and feet, know that the culprit is poor circulation. Adoption of proper hygienic habits and gaining knowledge regarding your condition is a positive step towards preventing foot complications that might lead to amputation. You must be aware that diabetes leads to increasing the risks of foot problems. 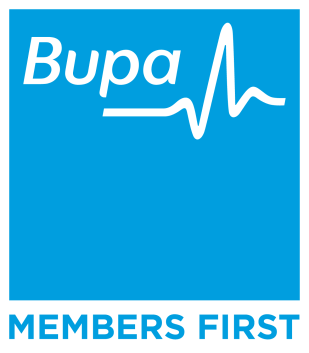 Knowing about the signs and symptoms that you must look out for will ensure that you are able to reach out to a professional before things get out of hand. Prevention and early diagnosis can help save your foot, toe or leg from getting amputated. Examine your feet daily, take care of them and pay attention to what it is trying to tell you. In case you see any anomaly, immediately consult a podiatrist.